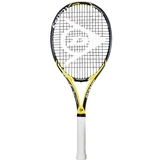 Dunlop Srixon Revo CX 2.0 Tennis Racquet . 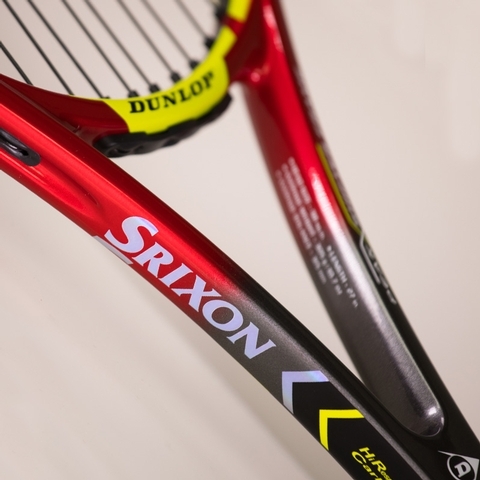 Dunlop and Srixon have joined forces, blending more than 100 years of experience with the craft of precision Japanese engineering. This combined expertise empowers Dunlop to develop a range of technically superior tennis racquets, perfectly adapted to the modern athletic tennis game that feel so natural, they become an extension of you.Take control of your game with the precision of the Dunlop Srixon CX 2.0 Tennis Racquet. 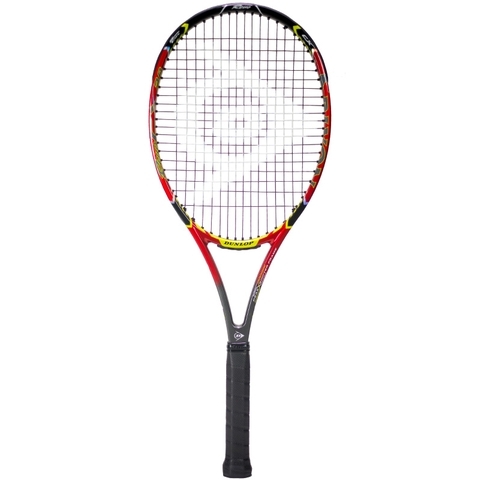 Packing extra power and spin, this racquet is fast and maneuverable. Ideal for advanced and intermediate players. Sonic Core Technology: Premium silicone–based EVA material are at key areas of the frame. Their high elasticity and rebound properties make it easier for you to get the ball back. Hit harder. Strings compress when the ball hits, then amplify and return the force to the ball. You get even more powerful shots. Play comfortable. Sonic Core Technology reduces frame vibration. So your feels more comfortable and in your control. 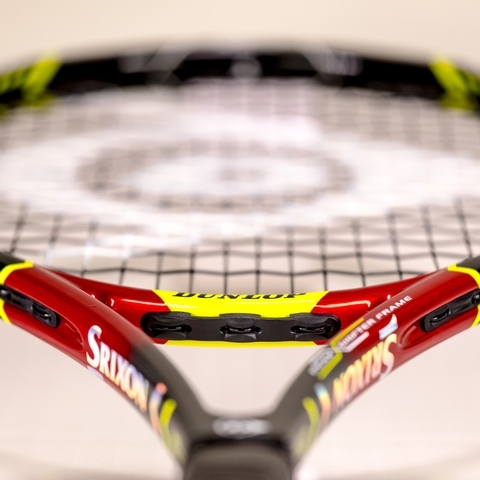 Synchro Charge System: High-elasticity graphite is incorporated in the frame to reduce vibration on impact, providing improved stability and swing-through on off-center shots. Heat Convert: Leveraging thermal energy conversion technology for the frame design, there is significantly improved high-vibration absorption with no increase in weight. 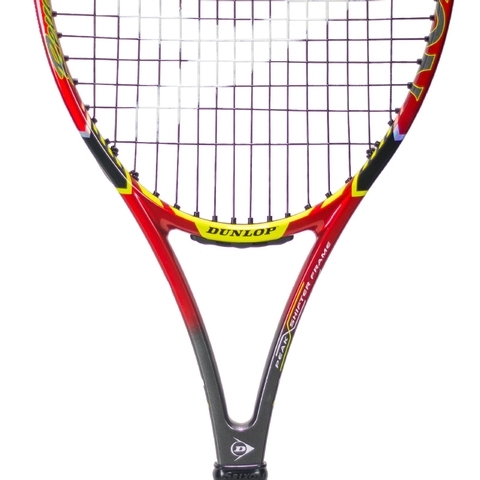 Straight String System: Expands the effective hitting area of the off-centre string bed, for a larger sweet spot. Peak Shifter Frame: A new frame structure exploiting excellent face stability and enhanced bite and resilience, it achieves a higher spin trajectory and trajectory peak shift. 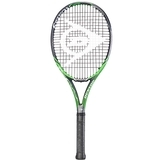 Alogside this structure, a new ultra durable material called "High Response Carbon" used in the shaft and throat, controls frame deflection while enhancing ball speed, stability and responsiveness.